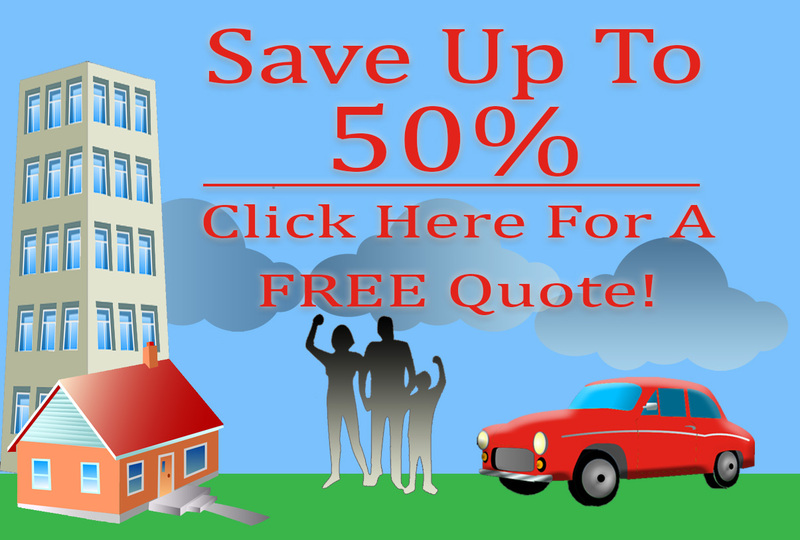 Looking to buy vehicle insurance in Lynnwood? Our knowledgeable team of insurance brokers understands the intricacies involved in buying insurance and can help you choose the right auto insurance for your car, SUV, minivan, or truck from more than 50 different agencies with whom we have contact. Not only do we cover cars, but we also offer home, life, RV, and other insurance options, as well. It’s convenient and time-saving to do all your insurance buying in one place! Having the right auto insurance provides essential protection if you are in a crash or accident, in addition to being required by law in most states. You don’t, however, want to pay for an expensive policy that will not give you the coverage you need in an emergency. One of our agents can outline basic insurance terms for you and help determine minimum coverage and extras that will safeguard you when the unexpected happens. Our brokers work for YOU instead of a single vendor, so we are ready to aid you in securing the right policy at an affordable price. 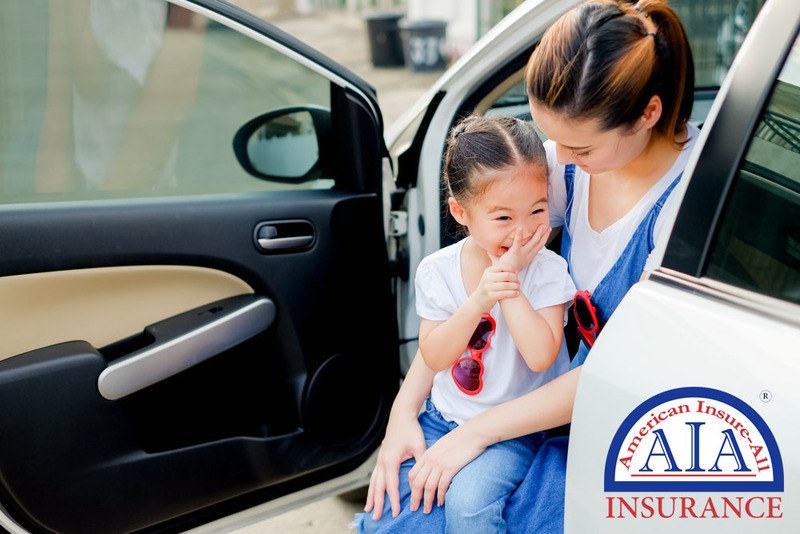 For questions about auto insurance, if you are purchasing a new or pre-owned vehicle, if you have a new driver in the family, or need to drop a driver, contact American Insure-All® at (888) 411-AUTO. We have the training, skill, and experience to find the appropriate vehicle insurance in Lynnwood for you and your family. You can count on us to deliver premium service whenever you need it most!